This is your wake up call. Get your people performing. 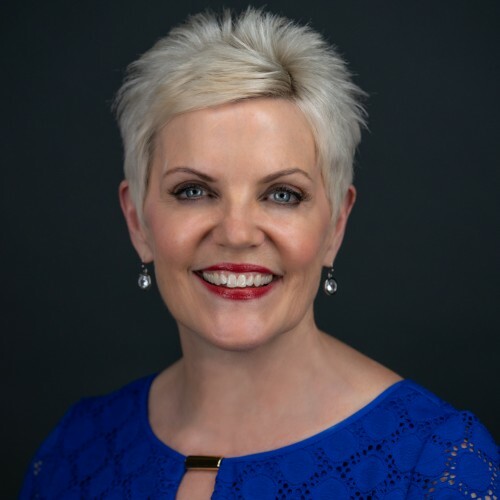 Master Certified, Executive Coach Barbara Churchill shows you how to connect with your team, build a common language and grow confident leaders. Barbara Churchill can move a room and inspire hearts to reach new levels of performance. Laser-focused, insightful, and equipped to transform cultures, Barbara Churchill is brought into corporations to support leaders and executive teams. With clients including Microsoft, General Mills and The Toro Company, she helps break down barriers in communications styles and illuminates why perception matters. She gives emerging leaders tools to not only lead but coach their employees – something that internal programs are often missing. Barbara helps create new common language in corporations to facilitate conversations that aren’t being had, but are contributing to breakdown. This common language forges more cohesive teams, driving performance and profits. All performance issues are communication breakdowns. You want better performance? Get connected to your people. Barbara is a champion for bringing back the human factor in corporations. Results-driven and heart-led, she will inspire greater performance because she understands this simple truth: Humans are not machines. They need to feel valued and acknowledged. They need to know their extra efforts matter. Ignoring this truth can cost a medium or large corporation millions of dollars in lost productivity or low employee morale. Barbara helps bridge the goals of a corporation with the hearts and mind of employees who are the grassroots engine making growth possible. Humans at the core need connection. Even the most introverted people need connection. Technology cannot ever be a substitute for strong leadership that connects. Contact Barbara today to discuss your goals and see how she can bring her strategic insight and passion for human power into your organization. Find out more about Barbara Churchill at https://barbarachurchill.com/speaking-2.